We enjoy making your dental office visit the kind of experience you have always wished it to be. Our clinic’s mission is to give you the reason to smile with confidence. We are determined to be providers of exceptional dental care and patient education delivered through a caring and friendly dental environment. Our dedication is to provide comprehensive and innovative dental treatment encouraging, at the same time, our patients to seek non-compromising care. Our commitment is continuing education and sharing of our knowledge with our patients for choosing the best option and treatment plan. Our clients are our priority and we offer quality dental and facial services. More details about our services below. We utilize the most advanced materials and techniques in the dental field today and we are always eager to listen to your concerns and educate you on your oral health. Moreover, we believe and target in the education and motivation of the patients so they will prevent any dental diseases. We want to work with the patient as a team and to respect every person individually. 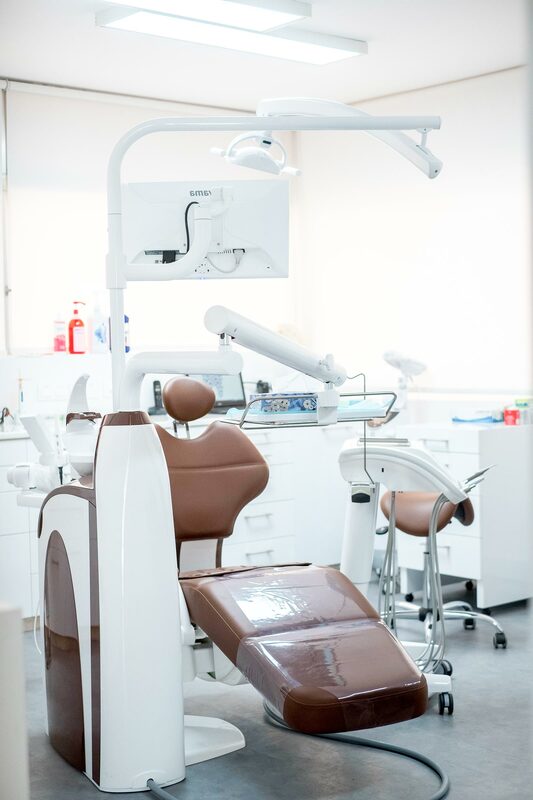 Our clients are our priority, we offer quality dental and facial services with a team of specialists. More details about our services click the button below. 35 Theklas ant. Lyshioti (Eagle Star House), Limassol, Cyprus. Limited free parking is available in the building and 100 meters from the clinic (paid parking) as well. At i-Dental Clinic, we provide our patients with a variety of impeccable treatments, including both dental and facial services. Going to the dentist doesn’t have to be a bad experience you are least looking forward to. 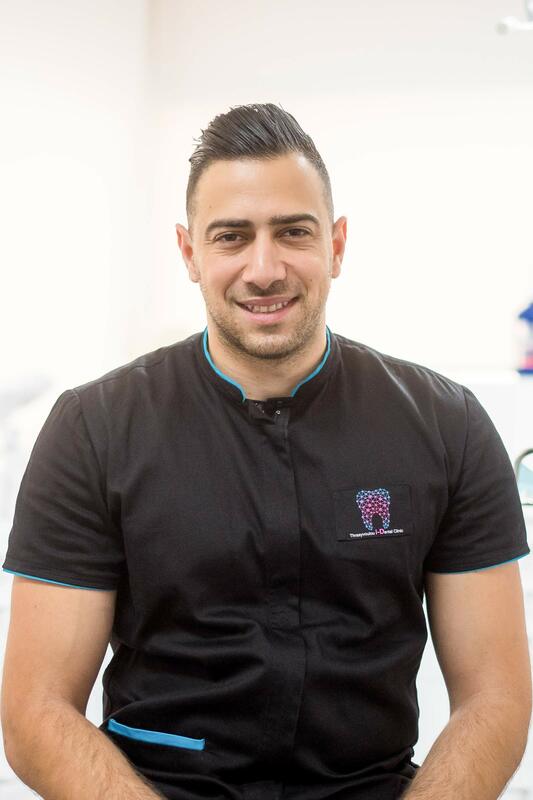 In fact, at our dentist Cyprus clinic, we will make you glad you paid us a visit by providing professional and advanced services in a kind and caring environment. Speaking of services, we strive to provide treatments at highest standards, using the most advanced technologies and methods available today. Our wide range of dental services primarily includes prevention services and prosthetic dentistry. We encourage our patients to come to regular check-ups every six months to avoid any dental diseases or complications. Through prosthetic dentistry, we use the highest quality materials to replace missing teeth and give you a brand new, compliment-worthy smile. Furthermore, our dental services include periodontology, that is, the treatment of inflammatory diseases such as gingivitis and paradontosis, as well as pediatric dentistry where we focus on preventing dental diseases in children. Our professional staff provides special orofacial services, helping the patients who suffer from intense pain caused by bruxism, that is, the locking of the jaw and surrounding muscles which leads to teeth necrosis. 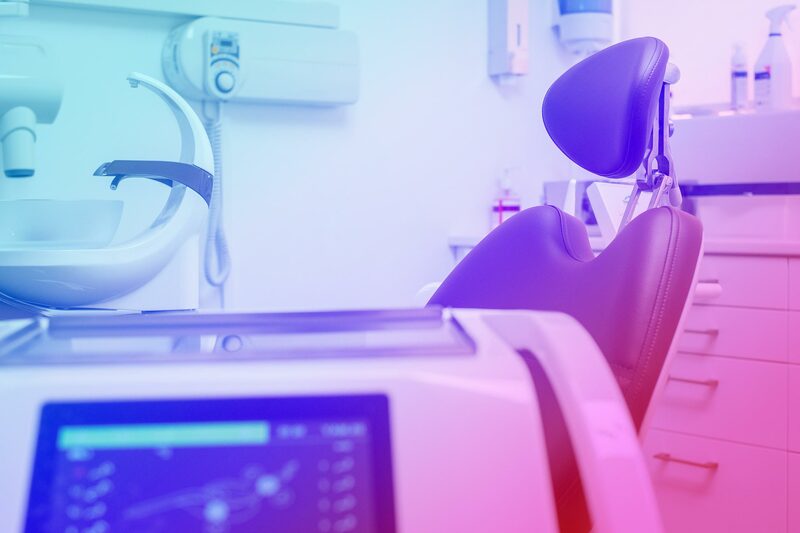 As one of the most advanced dentist Cyprus clinics, we perfrom various oral surgeries, including the extraction of roots or extra numerical teeth, as well as the extraction of wisdom teeth, which is a common routine procedure. Besides the general dental education we provide to all our patients, we also perform esthetic dental surgeries and and place dental implants to replace missing or extracted teeth. Among other dental services we provide are the endodontic treatments of root canals and cariology. Our list of services goes beyond dental treatments and education, as we also provide several facial skin services. These services include the PRP or platelet rich plasma treatment, mesotherapy and dermal fillers. All of our facial skin treatments are non-surgical and highly effective with little to no side effects at all. 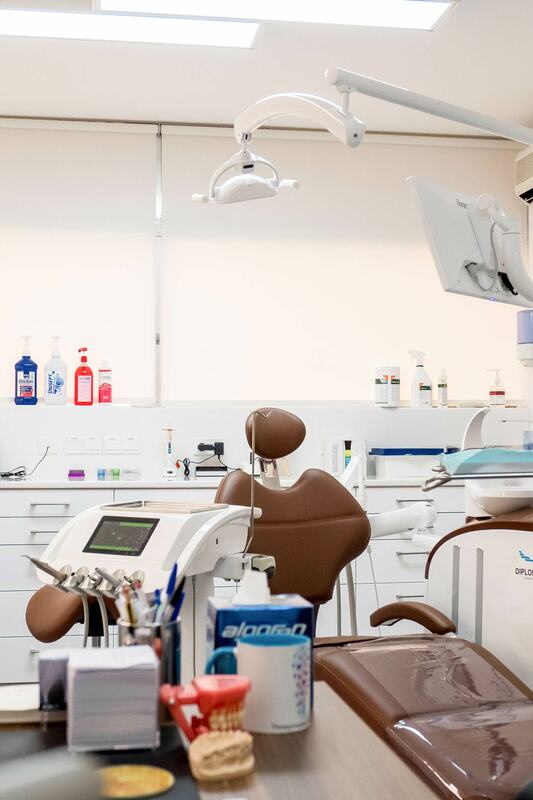 To learn more about what services our dentist Cyprus clinic provides, head over to the “services“ section of the site!